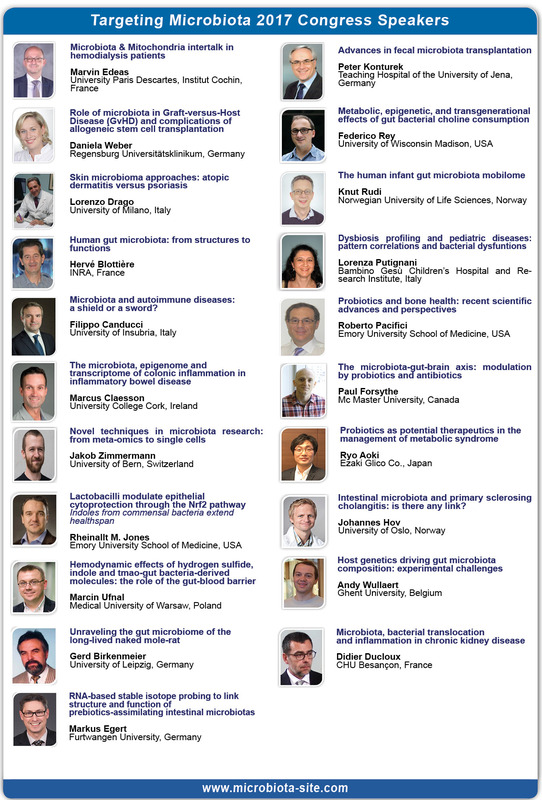 The sunny city of Porto will host the 6th World Congress on Targeting Microbiota in October 28-30, 2018. 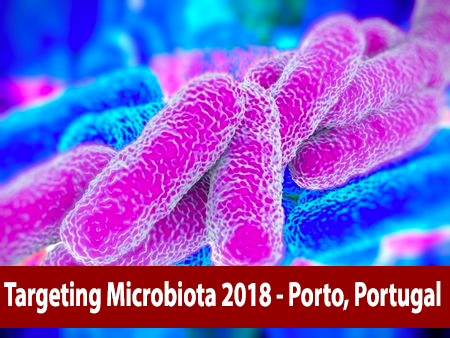 The scientific and organizing committee of the International Society of Microbiota informed you that the 6th World Congress on Targeting Microbiota, was relocated at the Hotel Crowne Plaza, Porto, Portugal and will be held on October 28-30, 2018. You can acces the preliminary agenda by clicking here.